Bollywood’s young talented singers have made an outstanding mark with their presence this year. The generations next have created their own success story through their hard work, passion, dedication and love for singing. Be it Bollywood dance number or a soulful music or romantic numbers, young singers have generated a major fan following with just one or two hits songs in the industry. 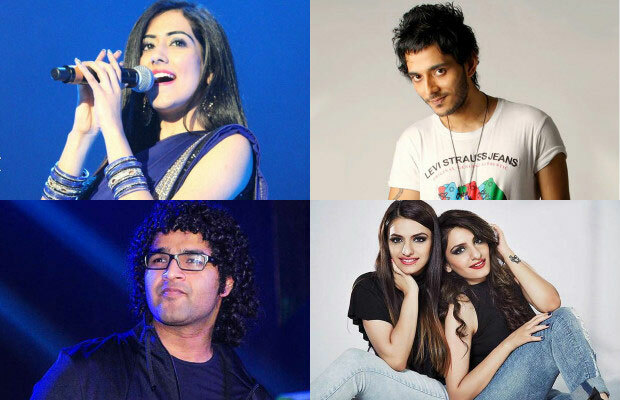 Below are the highlights of the most promising bollywood singers who are all set to take playback singing to next level in 2017. 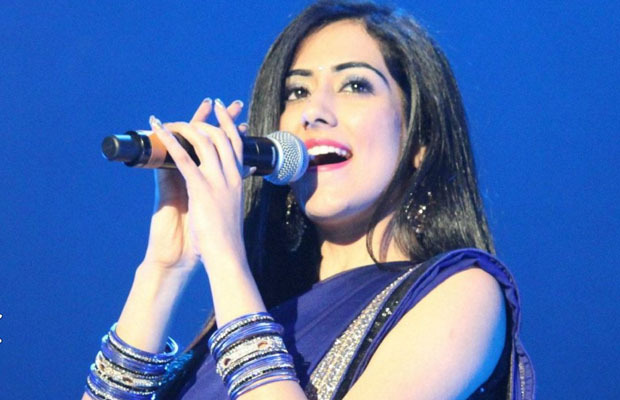 Indo-Canadian singer Jonita Gandhi was first noticed when her cover versions of Hindi film songs gained popularity on social media. She made her Bollywood playback debut with the title track of Chennai Express and followed it up with tracks in Highway and R…Rajkummar. She has also sang songs like Sau Tarah Ke from Dishoom which was a hit, the title track of PINK and now The Break Up song from Ae Dil Hai Mushkil is on every chart-topper playlist. She has over 4.5 million views on her YouTube channel with 40000 subscribers and over half a million followers on Facebook. 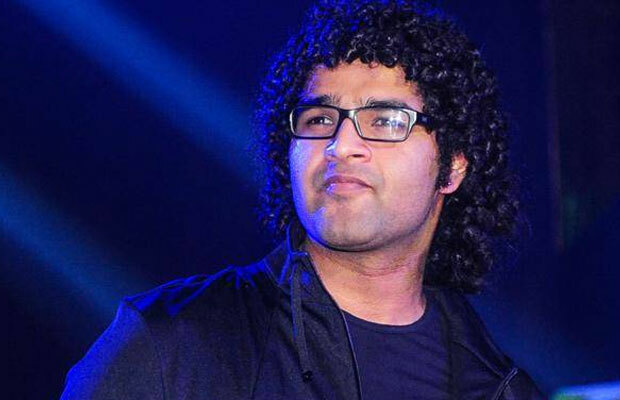 Siddharth Mahadevan is known for his songs Zinda and title track of Bhaag Milkha Bhaag. He has also lent his voice for Malang from the movie Dhoom 3 and Teen Gawah from the film Mirzya. Siddharth, the son of one of Bollywood’s leading musical minds, Shankar Mahadevan, takes you by surprise with his speaking voice. 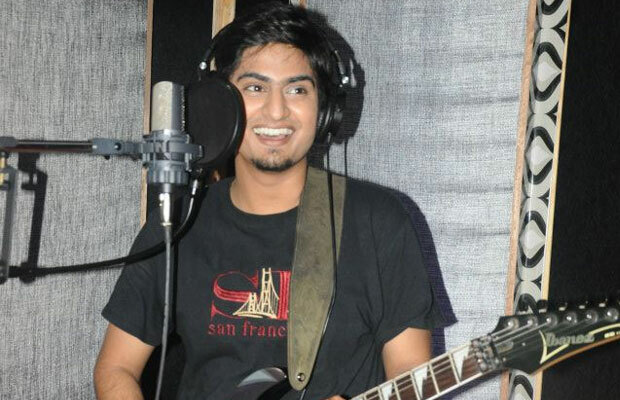 Amit made his Bollywood debut with film Atithi Tum Kab Jaoge in which he sang Dohe and Sukhaharta. He rose to fame with Varun Dhawan’s Manma Emotion Jaage from movie Dilwale. After that he sang yet another highly energetic number Sau Tarah Ke from movie Dishoom which became quite popular too! 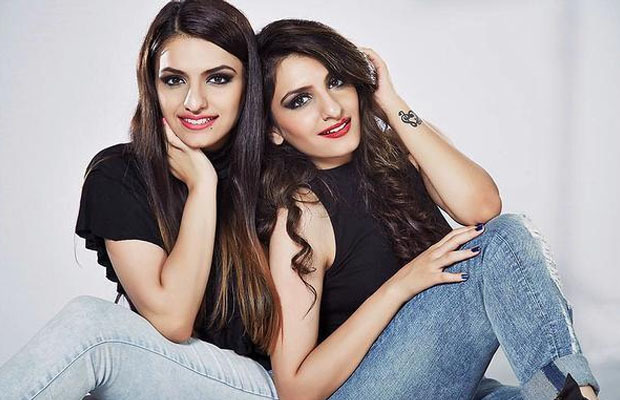 When twin sisters Sukriti and Prakriti Kakar are on stage, they create magic with their voice. Prakriti began her career with popular songs like Katra Katra from Alone, Tu itni Khoobsurat hai from Barkhaa and Bheegh Loon from Khamoshiyan among others. While Sukriti shot to fame with her crooning in the title song of Boss, Rustom Vahi from movie Rustom and latest party anthem, Kar Gayi Chull from Kapoor & Sons which has become a huge hit, and has crossed 100 million views and counting. 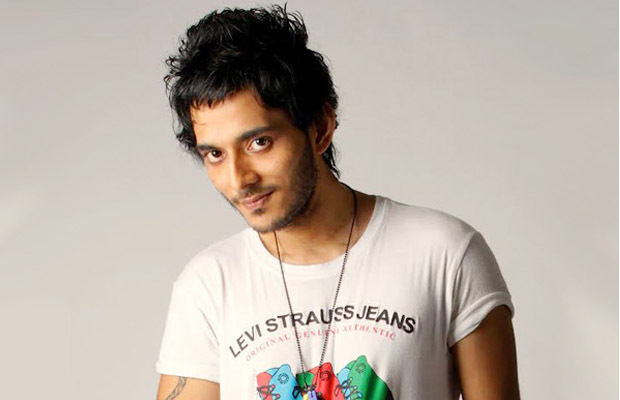 Tanishk Bagchi of the composer duo Tanishk-Vayu made his Bollywood debut with song Banno from Tanu Weds Manu Returns which was blockbuster hit and followed it up with equally successful numbers like Bolna from Kapoor & Sons, Allah Hu Allah and Rabba from movie Sarbjit and Fake Ishq from Housefull. 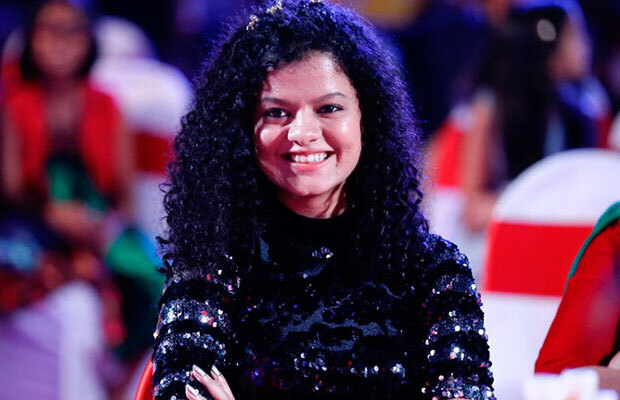 Palak Muchhal has sung popular numbers in Prem Ratan Dhan Payo and Aashiqui 2 and songs like Teri Meri Kahaani and Jumme Ki Raat and many more. 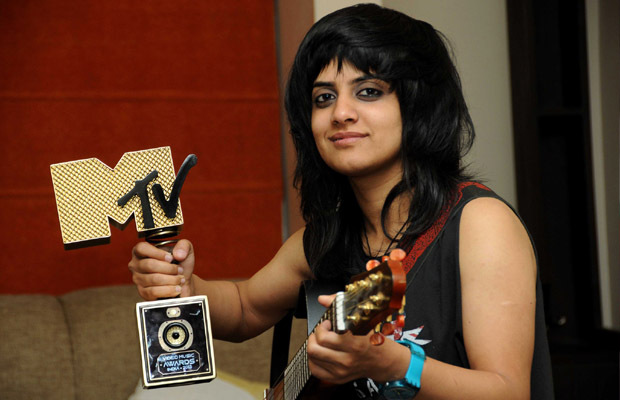 Kaun Tujhe from MS Dhoni: The Untold Story is the latest addition to her list of hits. Her song ‘Dekha Hazaron Dafa’ in Rustom and Hummein Tummein Jo Tha from Raaz Reboot has earned her a lot of praise from not just fans, but also prominent people in the industry. Jasleen made her Bollywood debut with song Preet from movie Khoobsurat and established herself with back to back numbers including Badla Badla from movie Badlapur and Kho Gaye Hum Kahan and Nachde Ne Saare from Baar Baar Dekho. And her recent song Raatein in Shivaay was one of the major highlights of the film which gained tremendous appreciation.